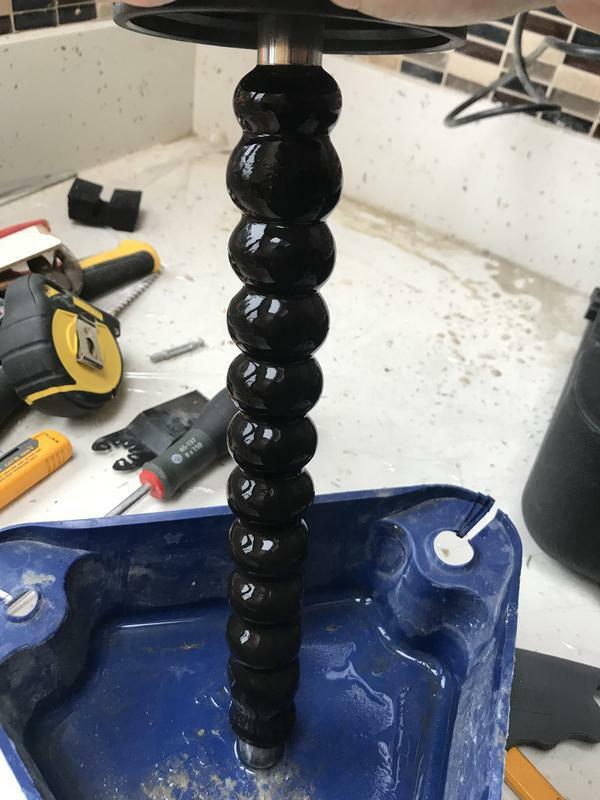 Image 2 - Here we have an old Remeha in North Finchley connected to our Magnacleanse machine as our customer was having patchy issues and circulation problems. 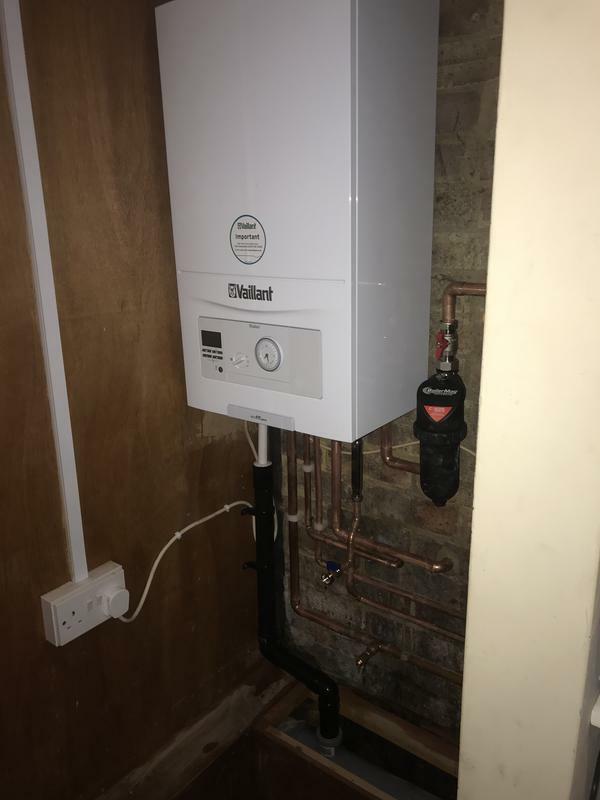 Image 3 - Installation of a brand new Vaillant Eco Fit Pure with a 10 year warranty for one of our customers in Palmers Green! 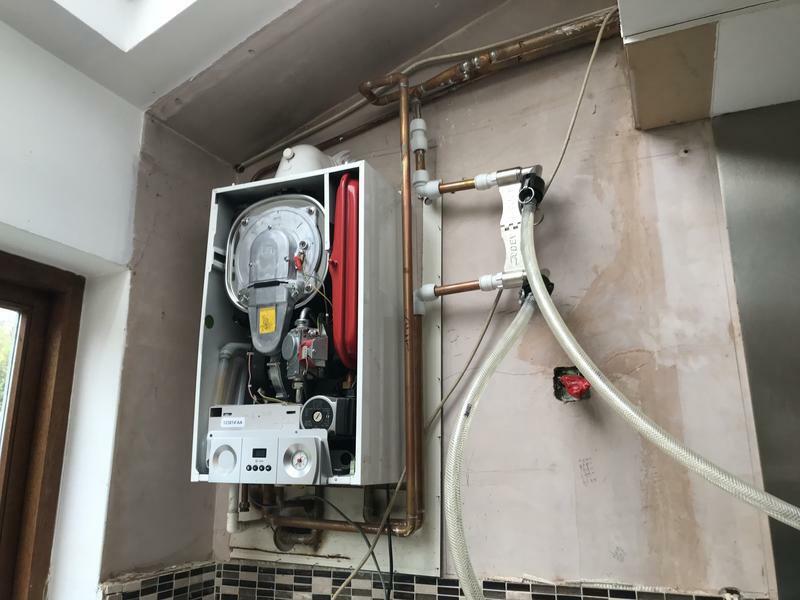 Image 4 - So we cut away the tiles carefully and removed the old valve, before installing the new one the customer supplied. 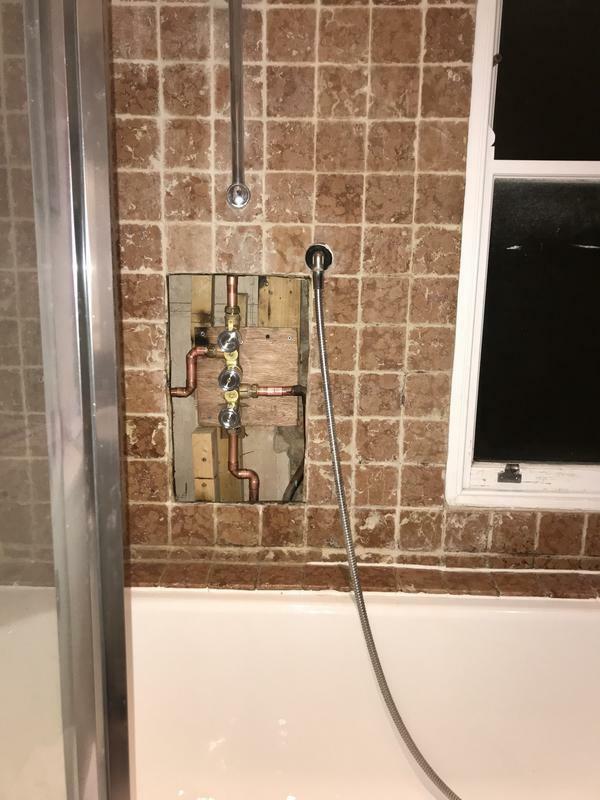 Everything tested and ready for the tiler who was coming the next day. 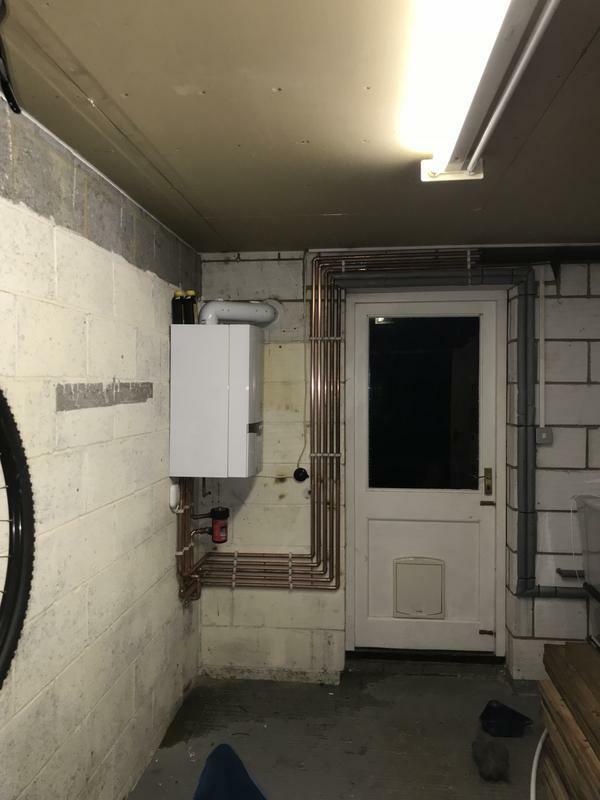 Image 5 - Here we have removed the tanks in the loft and the cylinder in the airing cupboard for a new, more efficient combination boiler over in Uxbridge. 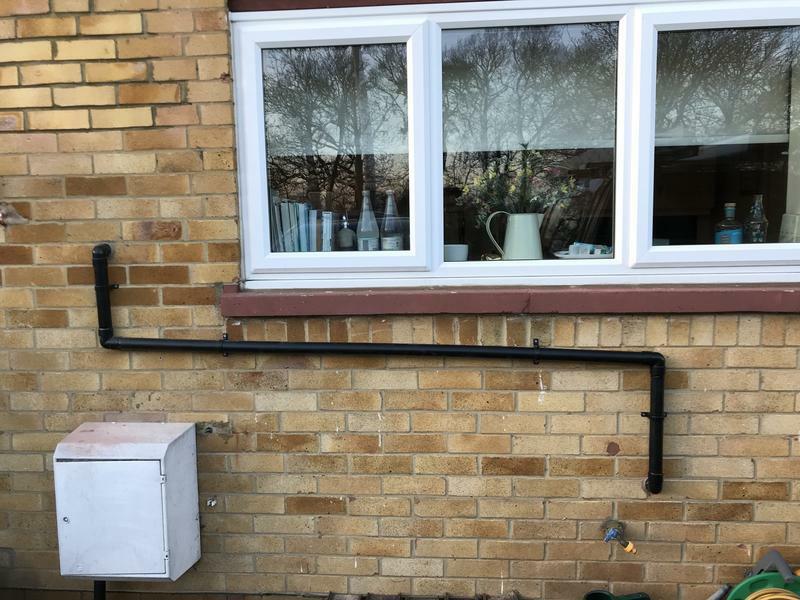 Image 6 - Here we have upgraded an external condense run to 40mm to avoid it freezing come winter time. 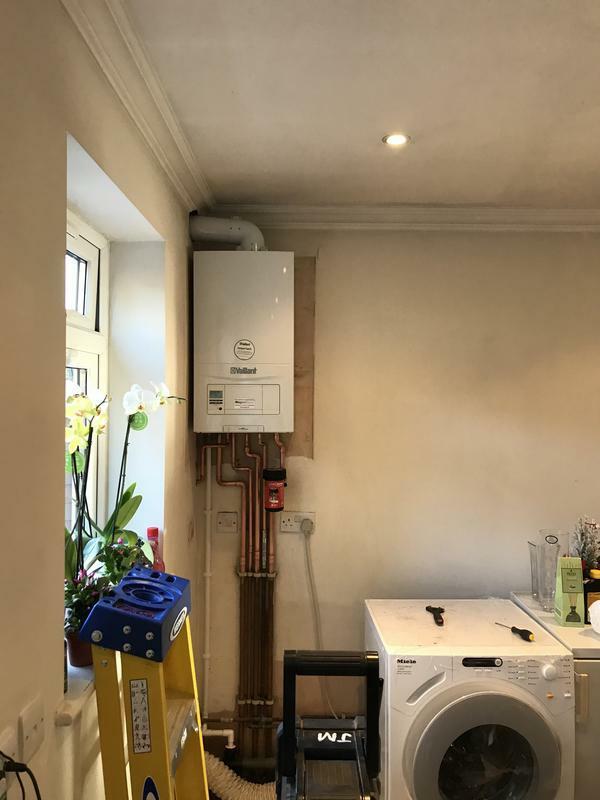 Image 7 - Here we relocated a combination boiler we fitted 14 months ago as part of a conversion due to the customer now turning the garage into a kitchen! It came with upgraded nest controls and a 10 year warranty. 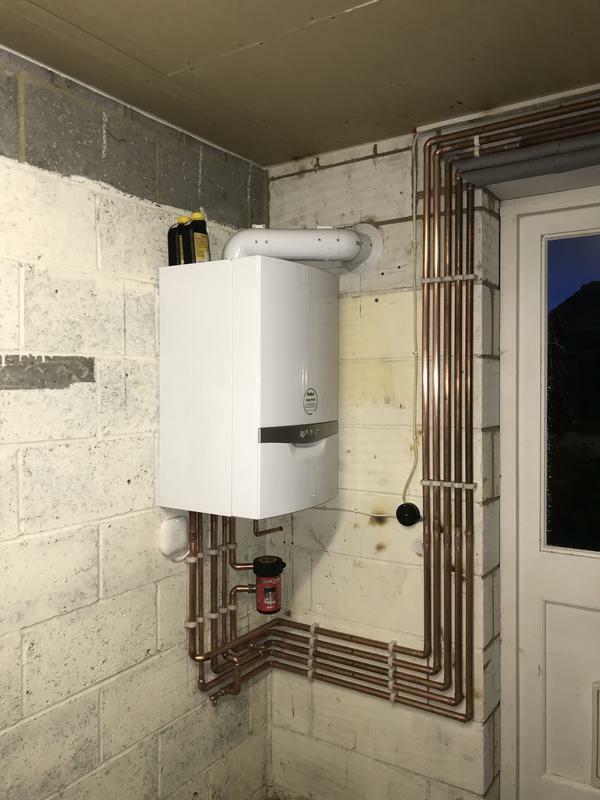 Image 8 - Here we had a combi swap for a customer in Stevenage who benefited from us being on the Vaillant Advance scheme, allowing him to get a free 7 year warranty with his new boiler! 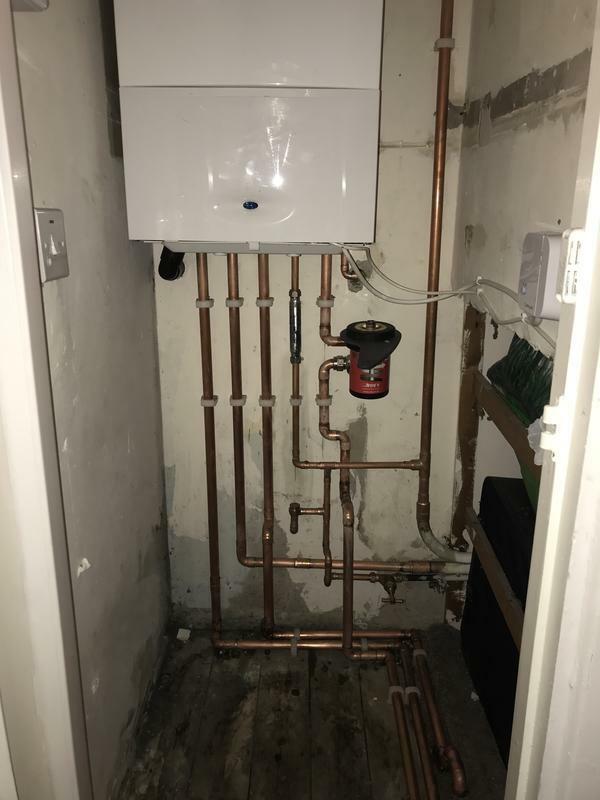 Image 9 - Customer had an old wall hung basin which they wanted updating. 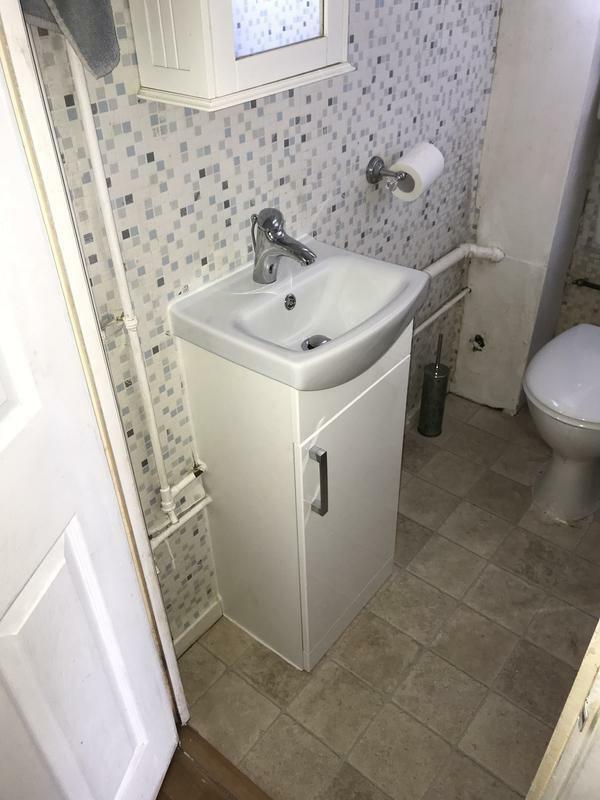 So, we installed this neat vanity unit for better storage. Everything was measured and cut to enable it to sit as neat as possible. 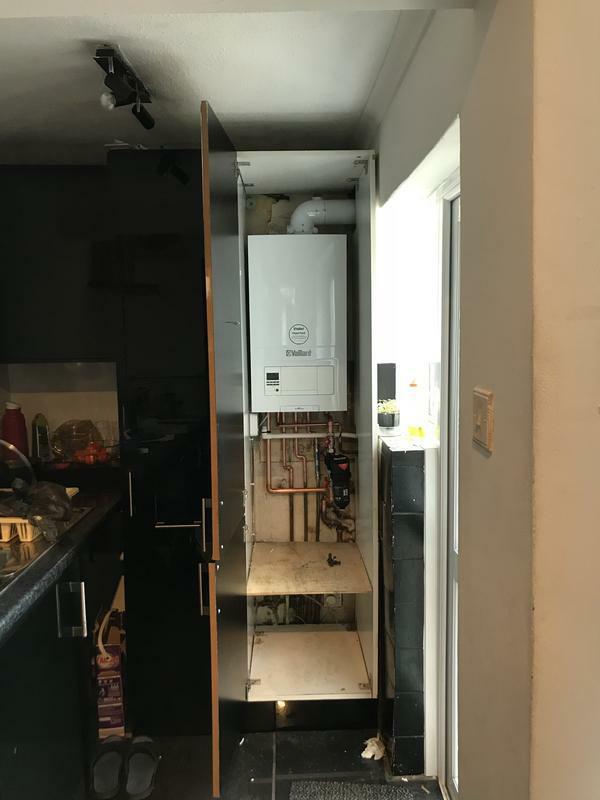 Image 11 - Here we relocated a combination boiler we fitted 14 months ago as part of a conversion due to the customer now turning the garage into a kitchen! It came with upgraded nest controls and a 10 year warranty. 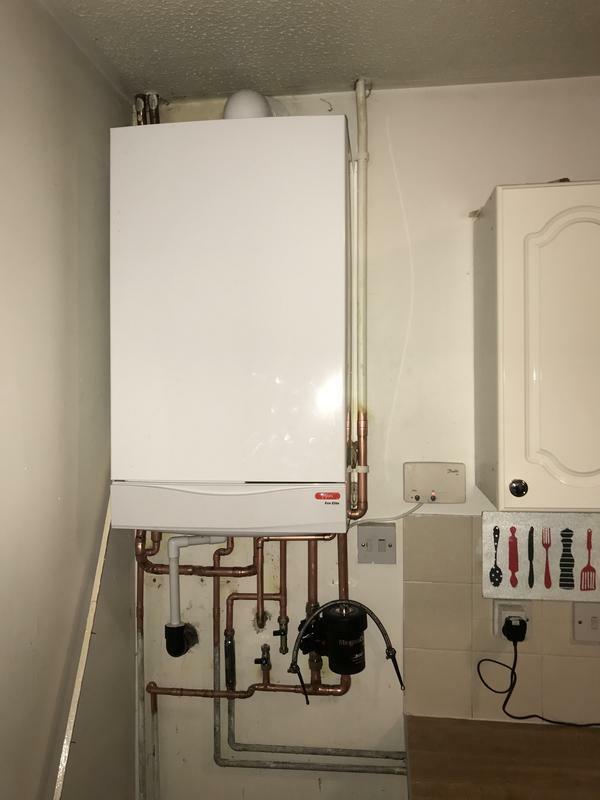 Image 12 - We installed a Worcester 25i with new controls, and a 10 year warranty, nice and neat. 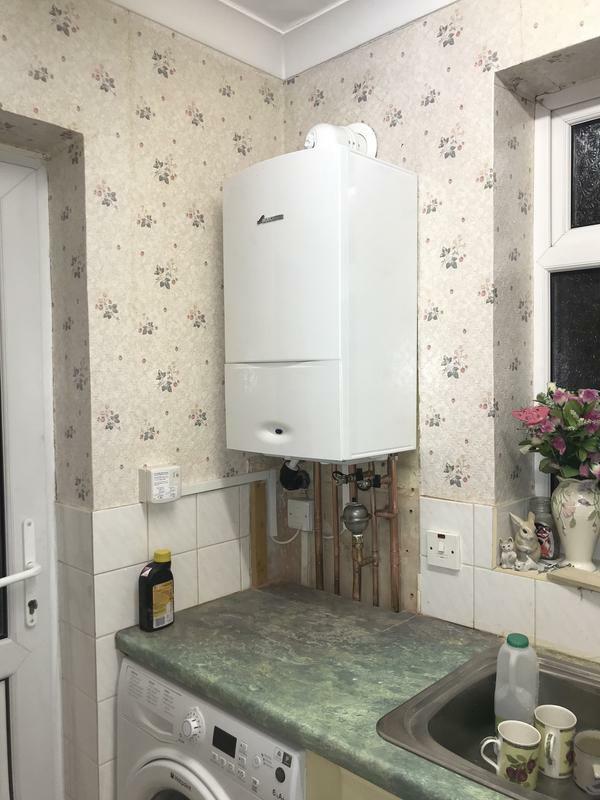 Image 13 - Main Combi went in on this occasion, with a scale reducer and magnetic filter to preserve the boilers lifespan for as long as possible. 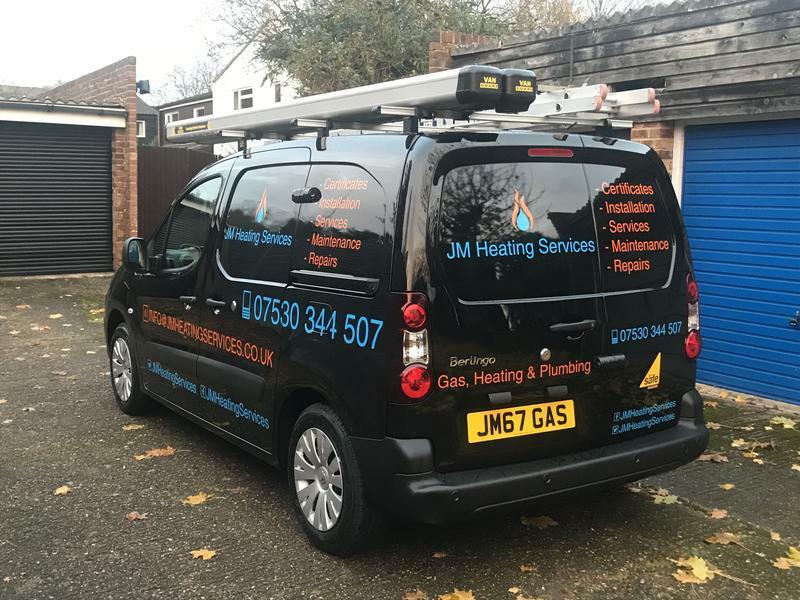 Image 14 - JM Heating Services, company van.